As a child actress, Marjorie Goodspeed was featured in such silent films as Scaramouche (1923). As a preteen, she acted and danced under the name Marjorie Moore in musicals like Collegiate (1935). 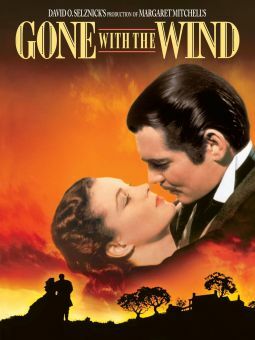 Billed as Marjorie Reynolds from 1937 onward, she played bits in A-pictures like Gone With the Wind (1939) and co-starred in several bread-and-butter epics produced by such minor studios as Monogram and Republic. Her first leading role of consequence was as the dauntless girl reporter in Monogram's Mr. Wong series. 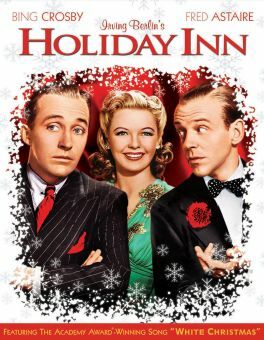 Lightening her hair to blonde, Reynolds was signed by Paramount in 1942, getting off to a good start in Holiday Inn as the girl to whom Bing Crosby sings "White Christmas." She was also shown to good advantage in the Fritz Lang thriller Ministry of Fear (1944) before Paramount dropped her option in 1946. Her oddest assignment in her immediate post-Paramount years was as a Revolutionary-era ghost in Abbott and Costello's The Time of Their Lives (1946). In 1953, she replaced Rosemary DeCamp in the role of Mrs. Riley in the popular sitcom The Life of Riley, remaining with the series until its cancellation in 1958. After this lengthy engagement, Marjorie Reynolds was seen in character parts in such TV series as Leave It to Beaver and Our Man Higgins. Reynolds died of congestive heart failure in Manhattan Beach, CA, at the age of 76.